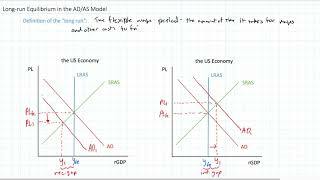 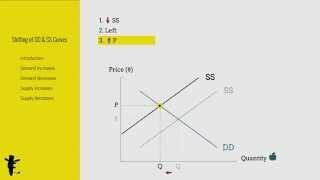 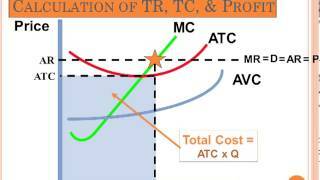 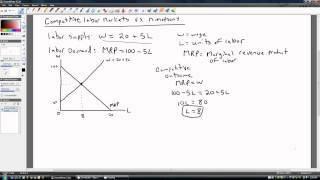 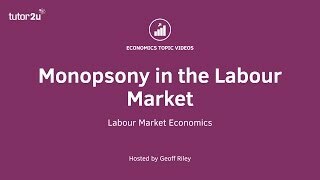 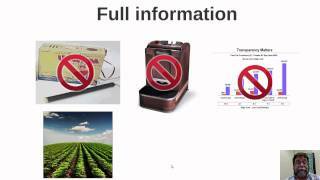 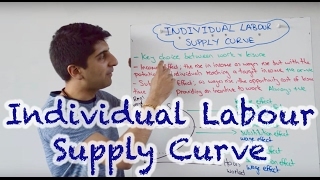 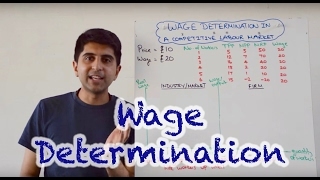 This lesson discusses perfectly competitive labor markets. 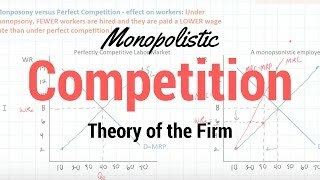 The industry will set the wage and quantity supplied of labor for all individual firms. 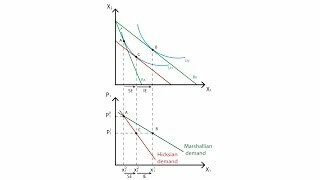 The supply of labor is perfectly elastic and individual firms will hire workers where MRC = MRP. 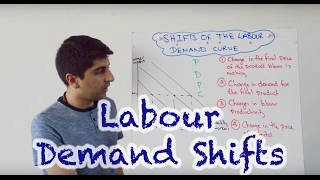 If the demand for labor increases the industry will increase the wage and quantity supplied of labor. 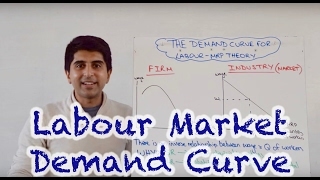 If the demand for labor decreases the industry will decrease the wage and quantity supplied of labor.